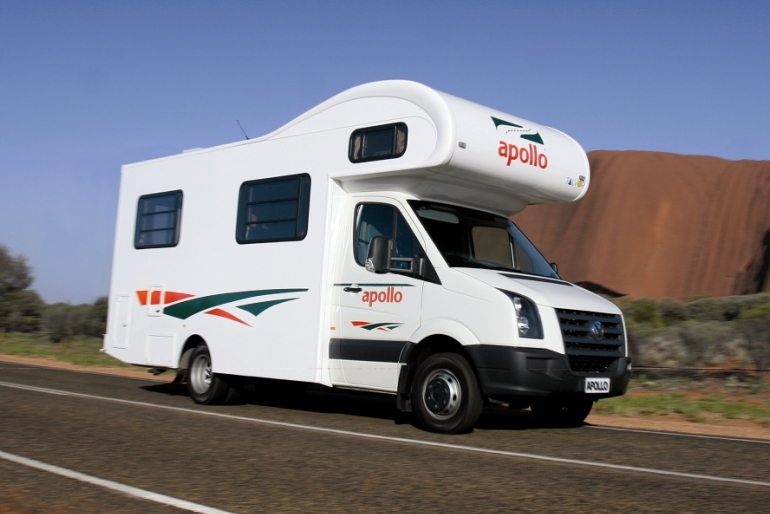 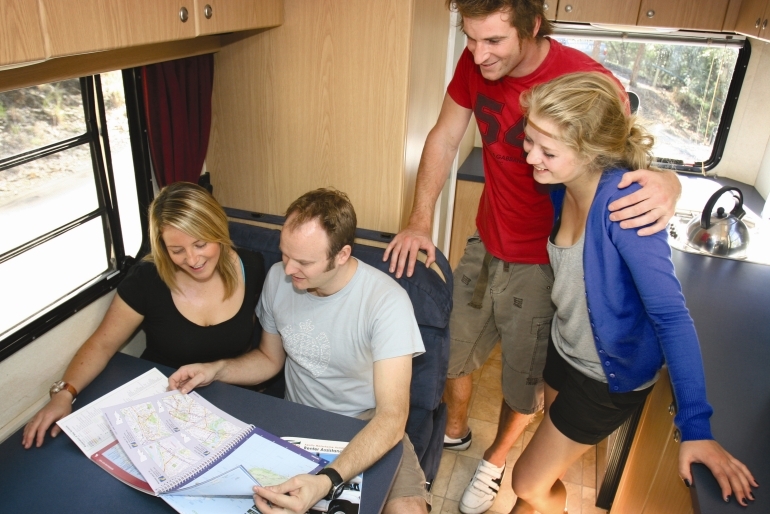 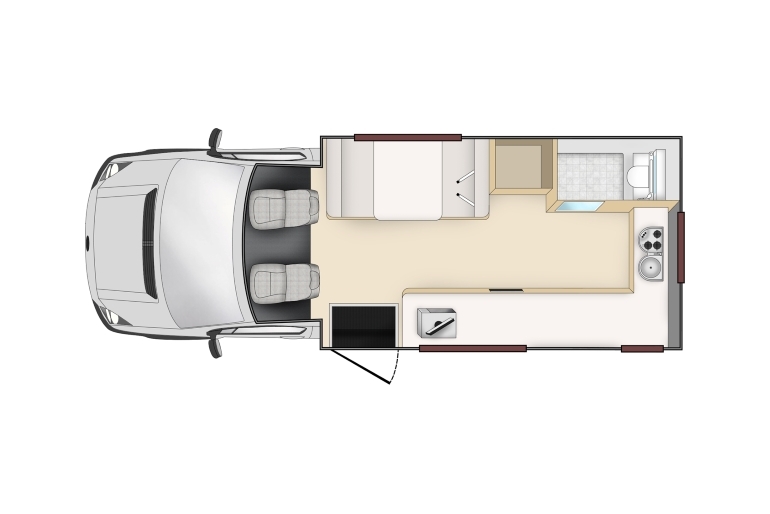 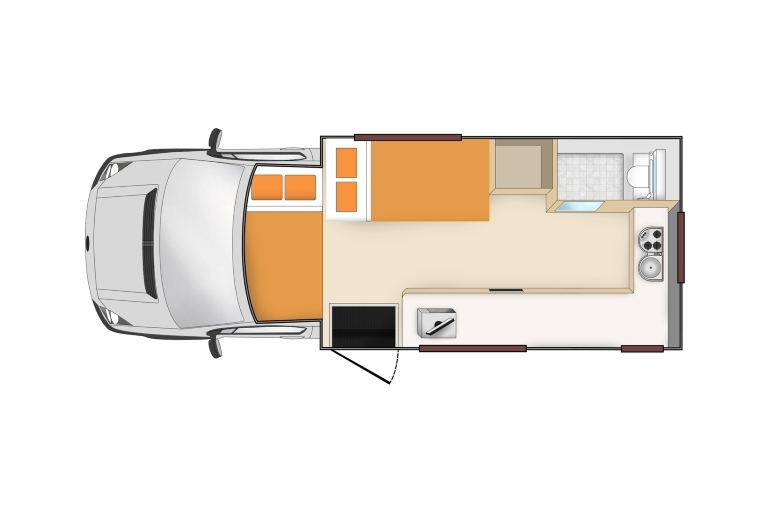 For a quality, self-contained family vehicle look no further than Apollo’s Euro Camper. 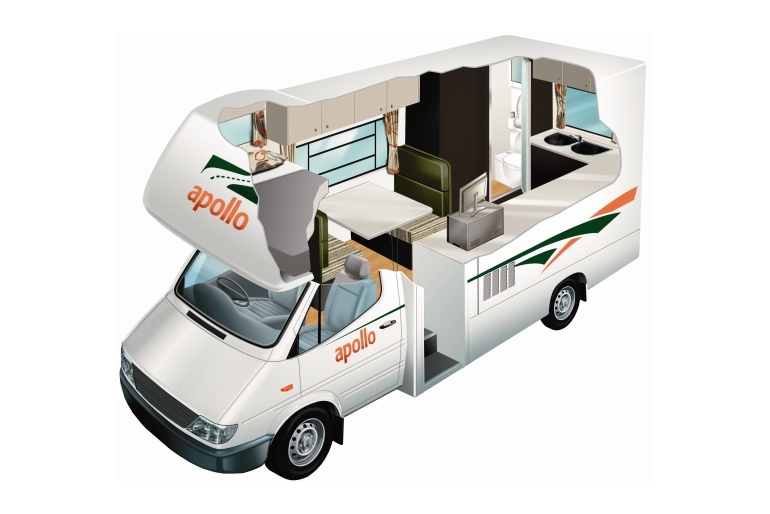 This vehicle comfortably accommodates up to 4 adults and is ideal for families as it can be fitted with both baby and booster seats. 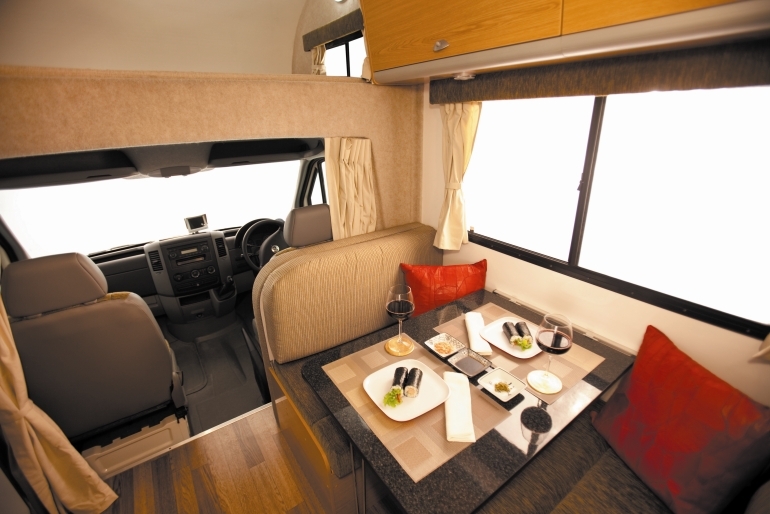 The turbo engine and power steering ensure easy handling and a smooth ride.